The Legion Reader Series’ October showcase will feature stories themed around fall, Halloween, rainy days, and the Gothic. I will be reading alongside five other writers on October 5th at Post 134. The event begins at 7:30. For more information, click here. 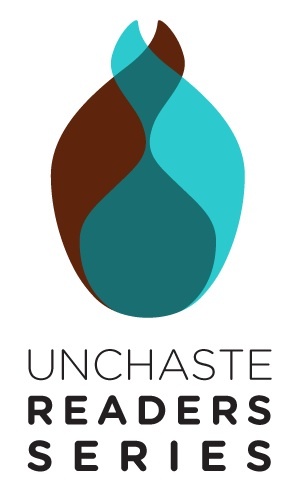 On Wednesday, May 18th, I will be joining the Unchaste Reading Series at Literary Arts. To view event details and updates, please click here. 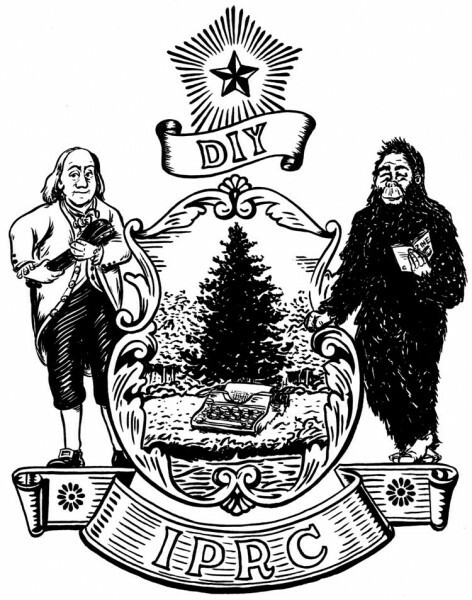 Come to the Independent Publishing Resource Center at 5pm on September 27th for the inaugural reading of the 2015-2016 Last Sunday MFA Reading Series. My MFA cohort and I will be sharing our written works-in-progress alongside guest reader Charles McLeod.